We are a communications and design agency based in Milton Keynes. Creating original and innovative content across print and digital for brands such as Amazon, Currys PC World, Nike, Shell and Nestle. Telling local stories, in a local voice. JTI required a new way of engaging with employees at its factory in Sudan, who did not always read the company’s main internal magazine Inside. Content had to be informative and accessible, with an emphasis on factory-related issues, rather than sales and marketing activity. 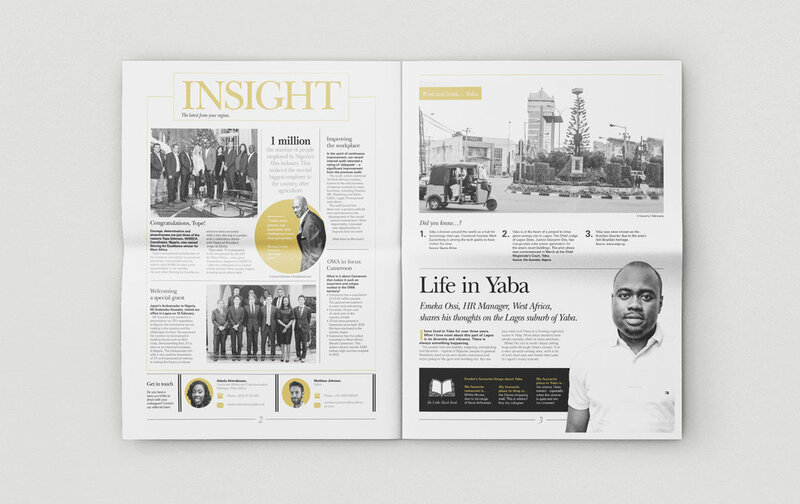 Discussions with JTI’s team in the UK and Sudan revealed that, unlike some African countries which were increasingly adopting digital solutions, employees in Sudan preferred printed newspapers. 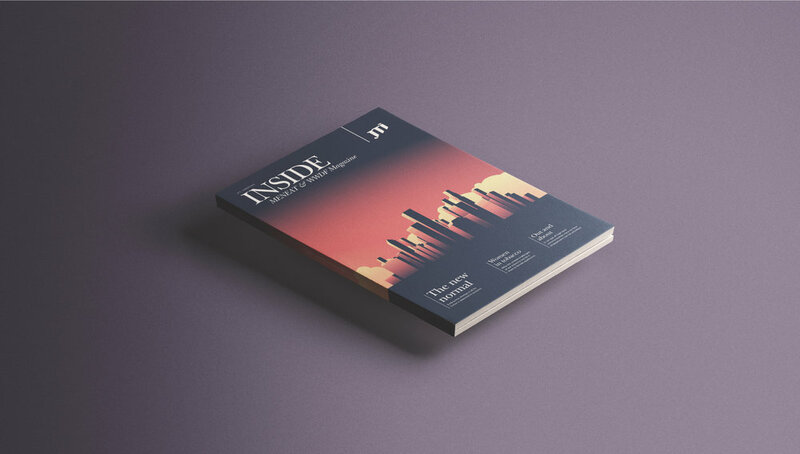 We created a quarterly tabloid-style publication called Inside Out that focused on the achievements and interests of workers, rather than business-centric news. This solution saw us write stories, design the tabloid, and arrange production of an Arabic version for readers not fluent in English. We proposed to produce two issues and then pass templates and design instructions to JTI’s Communications Manager in Sudan so that production could be owned locally. The success and popularity of Inside Out in Sudan has led to the business introducing the tabloid for its markets in Jordan, Tanzania and Nigeria. <strong>OCS</strong>Creating a magazine for everyone. <strong>Tullow Oil</strong>Uniting a disparate workforce with a new magazine.